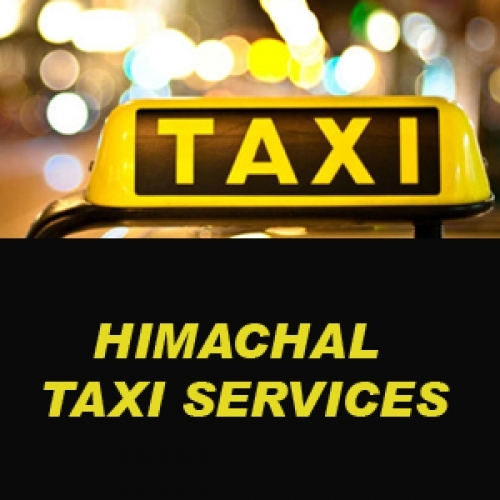 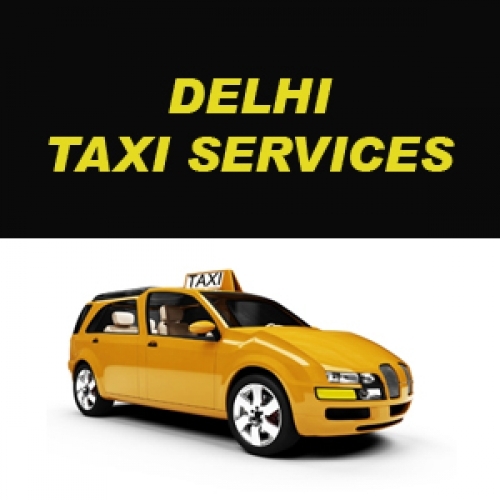 We are specialized in Shimla-Manali-Dharamshala Tour packages, Kashmir Tour packages, Vaishnodevi Tour Packages, Delhi-Agra-Jaipur Tour Packages.We also provide Taxi service from Delhi to Shimla,Manali,DharamShala,Agra Jaipur and whole Rajashthan.We have our Own Vehicle like Innova,Etios and 12 seater Tempo traveller. 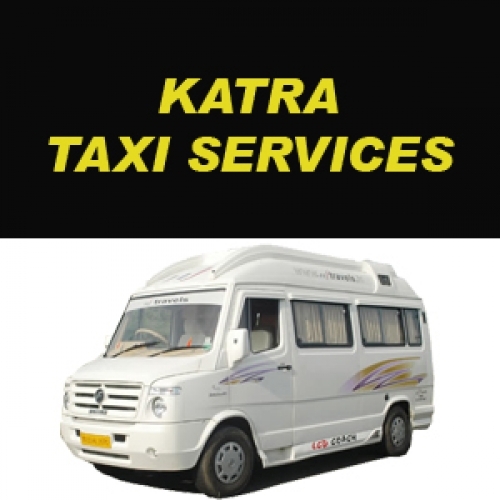 We are also specialized in in Orissa Tour Packages, We arrange Lord Jagannath Puri Dham Yatra from all major cities and towns of India. 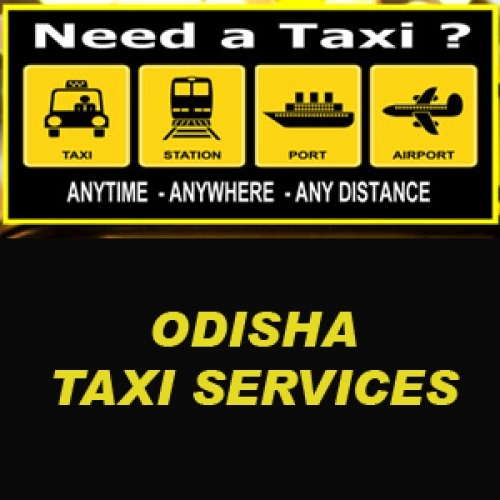 We provide Orissa Tourism Packages, Taxi Services, Hotel Bookings, MICE Tourism.